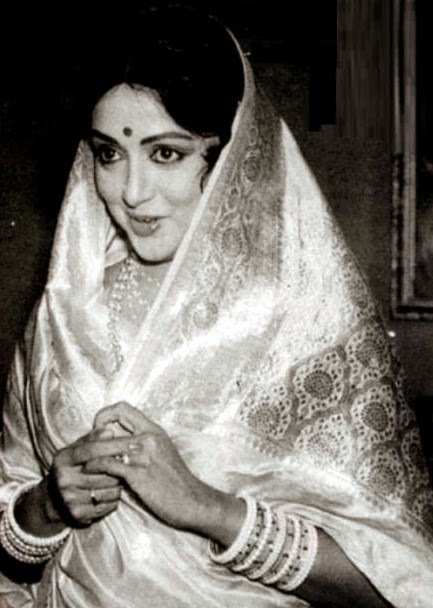 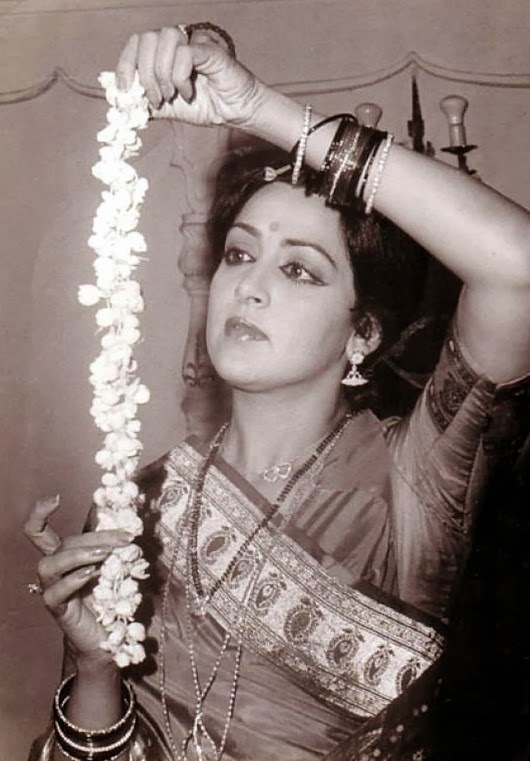 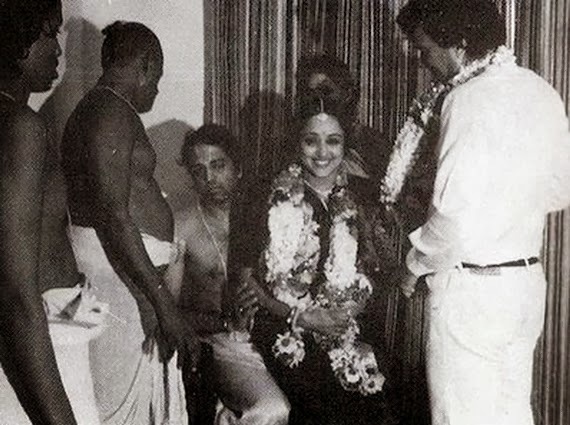 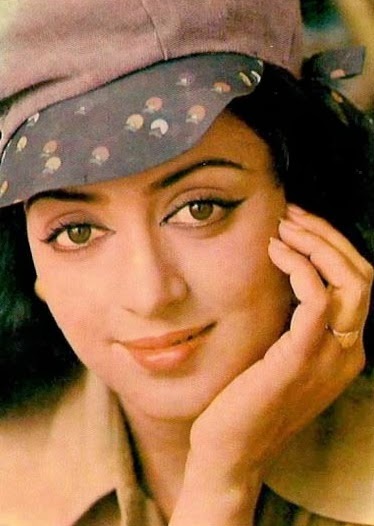 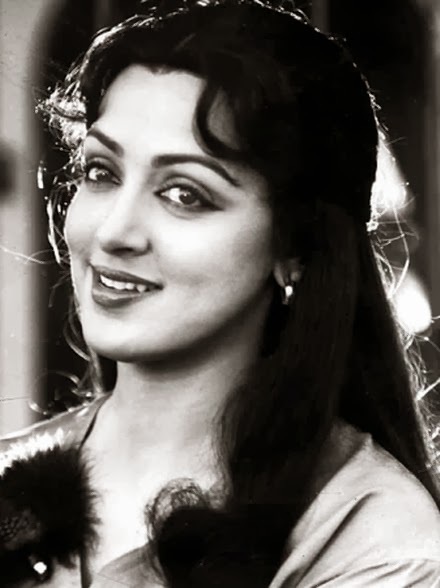 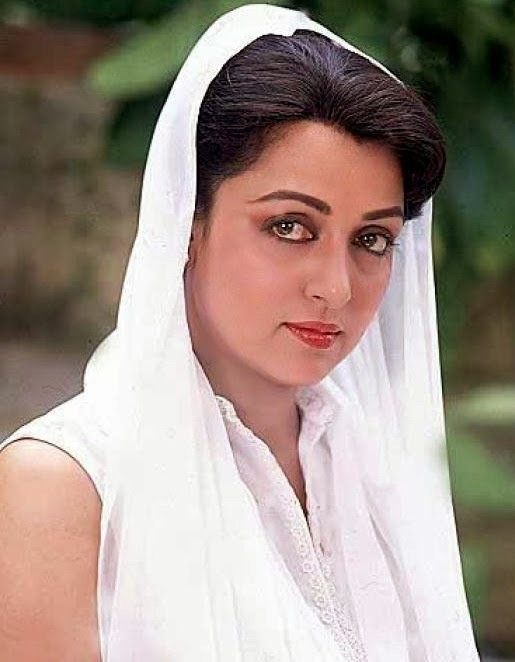 Hema Malini was born in 16 October 1948 in Trichy , Tamil Nadu , India. 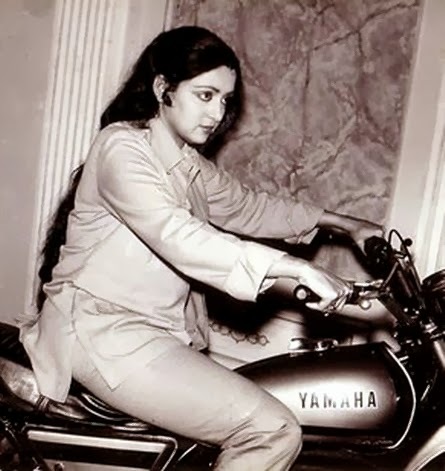 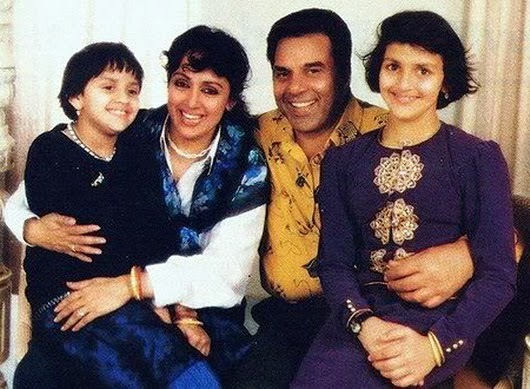 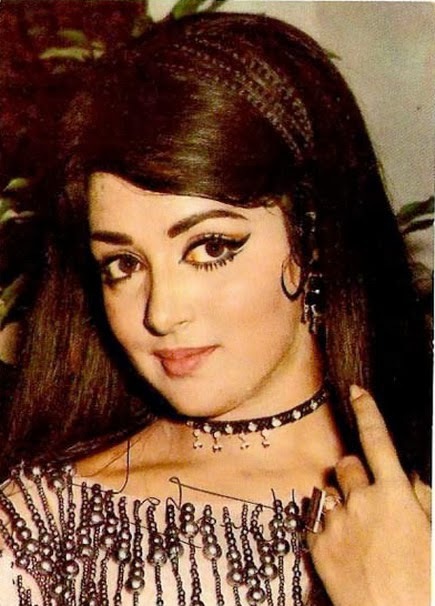 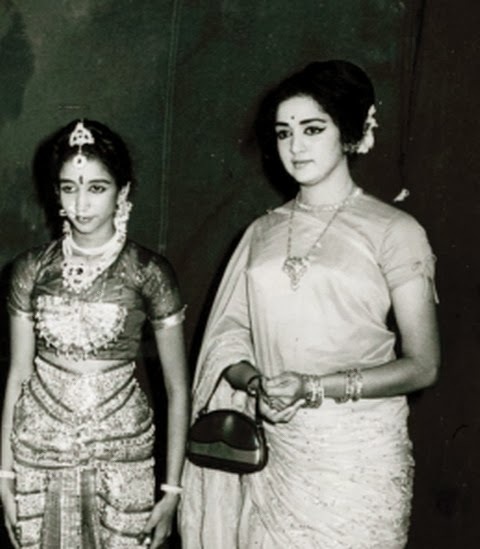 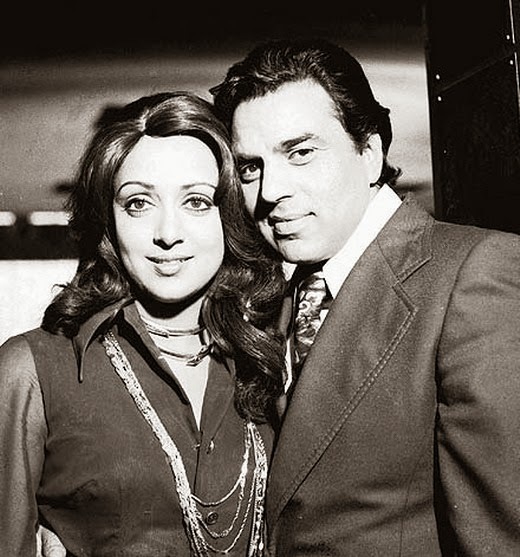 Hema Malini's Mother is Jaya Chakravarty, Ex-husband name is Dharmendra and Hema Malini have two Daughters Esha Deol and Ahana Deol, Hema Malini acted in her debut film which is Sapnon ke Saudagher in 1968. 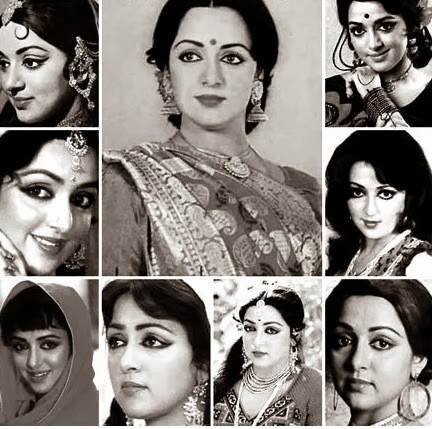 Hema Malini is called as a "Dream Girl" due to her Beauty and her attitude towards her co-actors .